In the Vesper Soft Hotpants we took a different path. We used a soft type of Lycra on the leg ends and folded it double (so you have the soft side on the inside and outside of the leg ends). 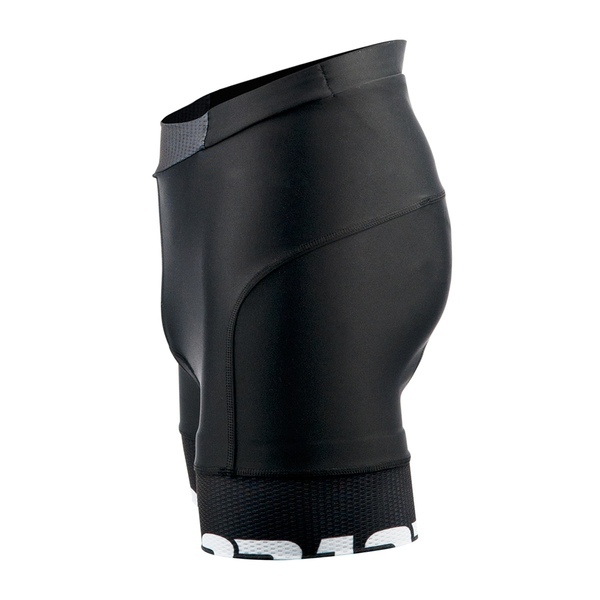 The result is a leg end that gives just the right amount of compression to keep the short in place, without being too constrictive. The Vesper Soft Hotpants is a nice example of the way we work with existing materials. We rethink the whole concept of a short until it fits the needs of the rider. It is the short of choice for every woman looking for comfort, wearability and good looks.